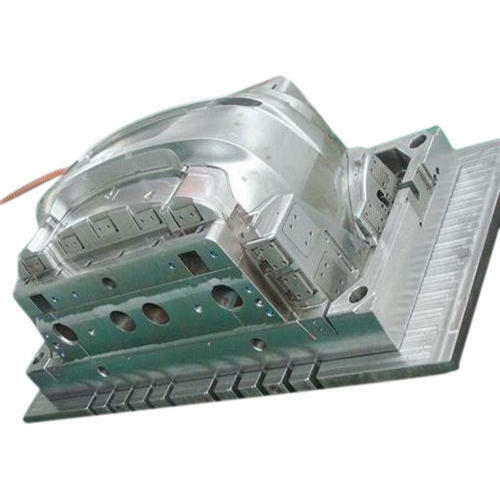 We are a unique name in the market to provide our honourable customers an exclusive range of Automobile Parts Injection Mold. Founded in the year 2016, at Nashik, (Maharashtra, India), we “Aasua Engineering Solution Pvt. Ltd.”, are engaged in manufacturing, wholesaling and exporting a high quality range of Injection Mold and Injection Molding Parts. Driven by ambition of our Mentor “Purvesh Bagul (Director)”, we have attained a reputed status in this competitive domain. We export our products to Europe, Middle East, etc.